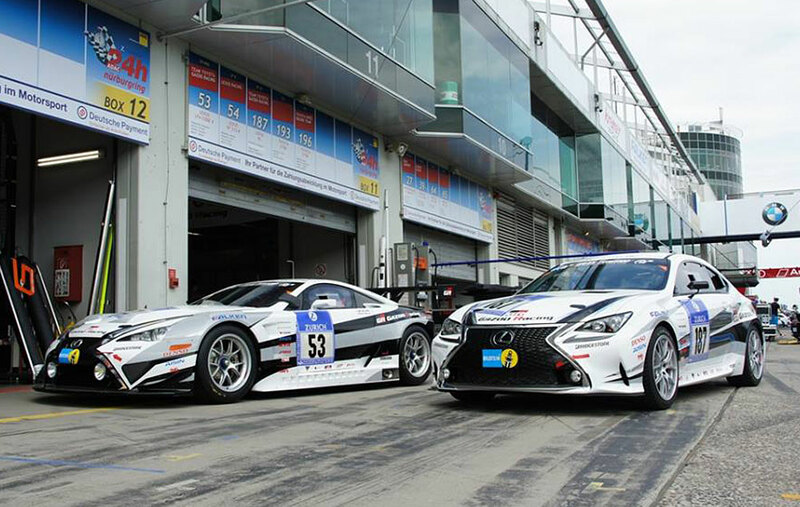 This weekend, two Lexus teams will be racing in the 24 Hours of Nürburgring. 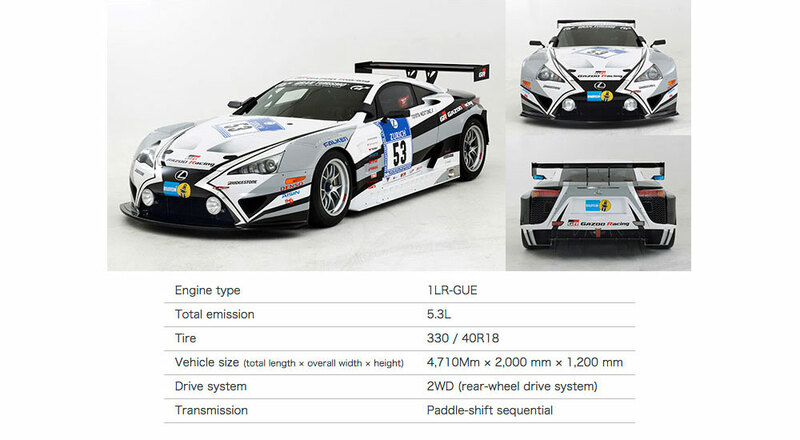 The first team will be driving the Lexus LFA Code X in the SP-Pro class, and the second team will be the RC 200t in the SP3T class. You can follow along with the race in our forums, watch it live on the Gazoo Racing website, or get the latest results on the Nürburgring 24h Race website. 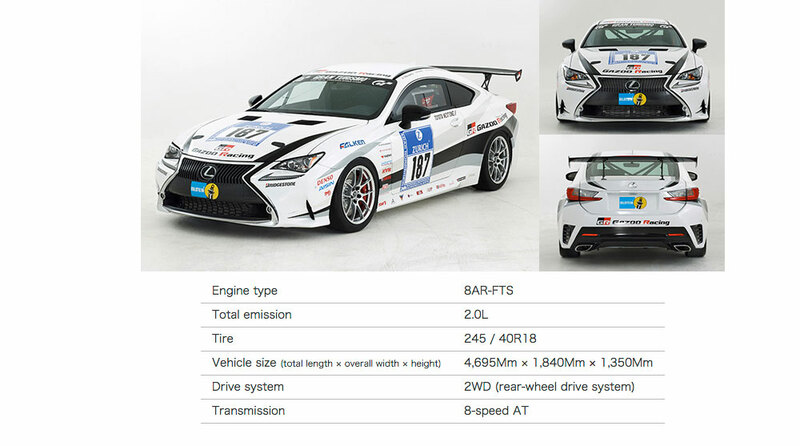 Newport Lexus George: The bios on the RC drivers are not correct. They have them mixed up.